Answers to some of the Frequently Asked Questions we receive on a regular basis. 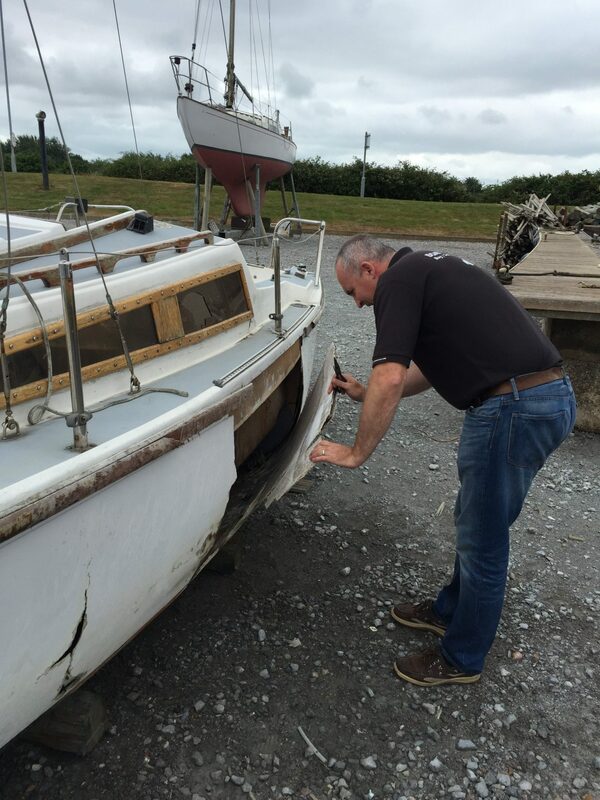 A common question we get asked it why we have to charge you the customer to scrap your boat. First of all, there are times where we can take boats on free of charge if they have recoverable items we can recover our costs from. But back to the question, the answer is simply that there are costs that we can't avoid, and neither could you if you followed the same process we do. 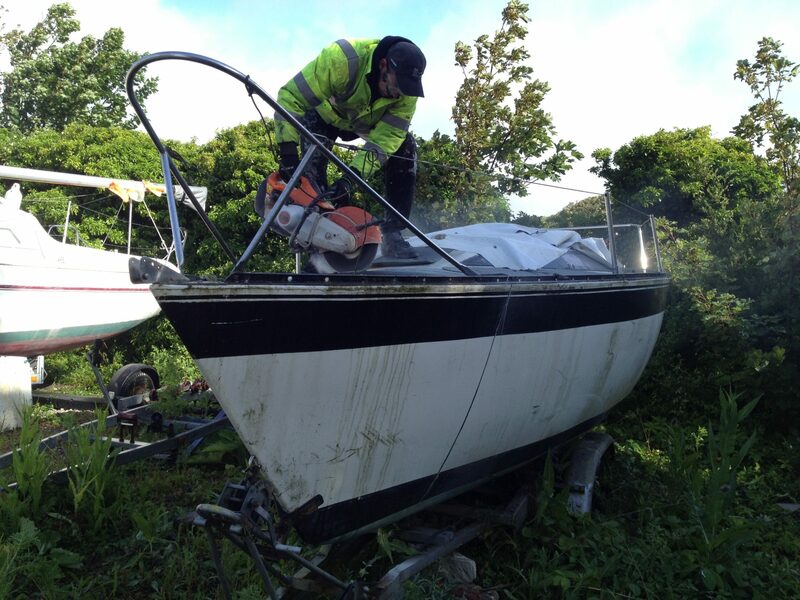 At Boatbreakers our aim it to be able to dispose of any boat of any size in a responsible way. We are also always trying to keep the process cost effective. 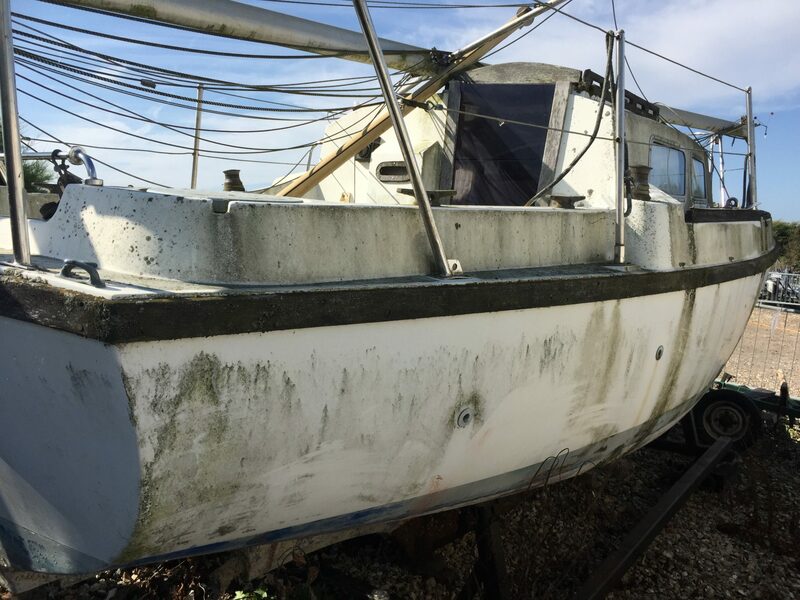 How is an ‘end of life fibreglass boat’ recycled? 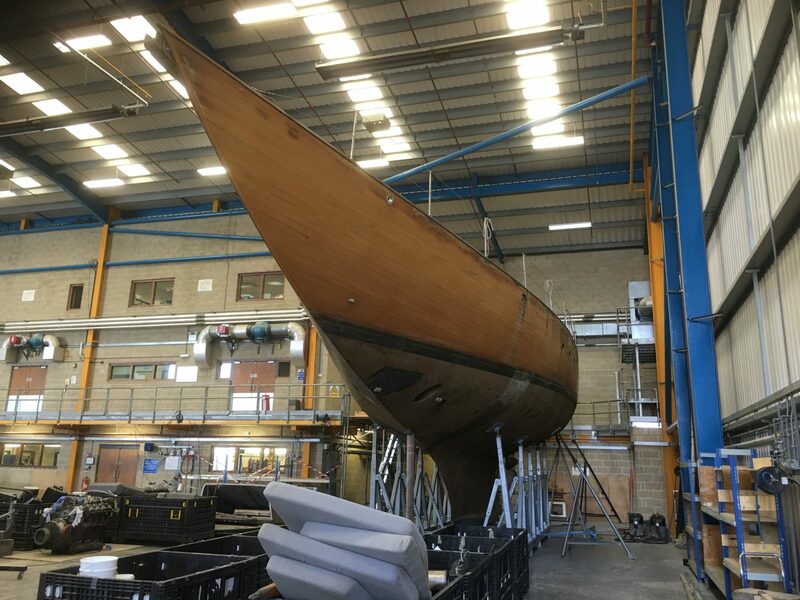 It's been a busy few months for Boatbreakers. Apart from getting boats back to our yard from all over the country we've also recently set up our new office in Portsmouth. Our team recently had the chance of a meeting with our local MP Caroline Dineage in Gosport. We met to discuss what we see is the growing problem of end of life boats and how we aim to try and help. 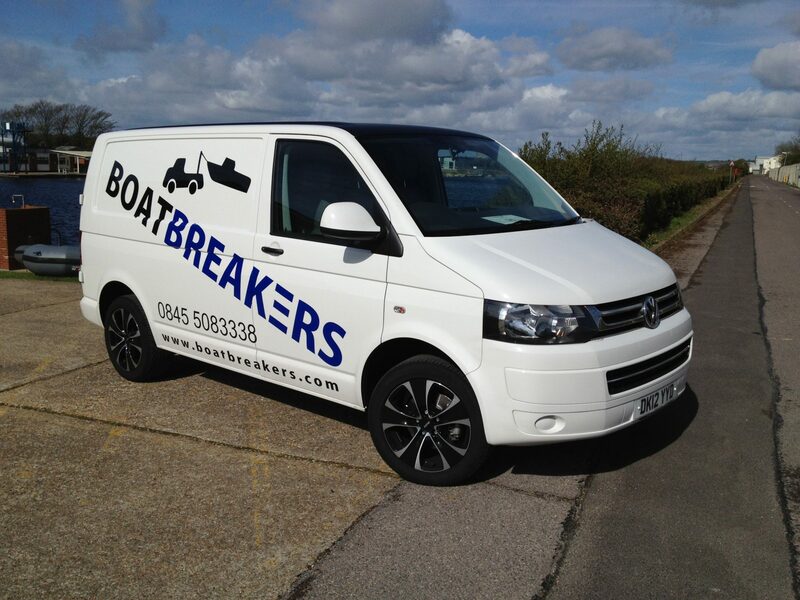 Call (02392 984666), Email, Text, or Tweet @Boatbreakers. We are based in the UK and can have your unwanted vessel removed once and for all. One call to us and we do the rest. We even have a Scrap Calculator to give you some idea of what the cost of disposal might be.